In the post ZYNQ: Read a WAV File from SD-Card and Play it on the Audio Codec we started using the SD card. Everything worked fine as long as I didn’t change the SD cards. I found that it is related to the fact that I was switching between a regular (ancient) SD card and an SDHC card. I suspect that all modern SD cards are probably SDHC cards so most people will not notice the problem. When I found the root cause, I concluded that this is a bug. Luckily there is an easy way to fix it. I am using Vivado/SDK 2017.2 and the xilffs library 3.6. I used two SD cards: One was a regular SD card. The other one was an SDHC card. When inserting either SD card and then starting the software both cards worked fine. When I switched to the other card and called f_mount(), the software always got stuck and never returned from f_mount(). The first problem was related to the fact that disk_initialize() tries to be too smart. It is supposed to call the functions XSdPs_CfgInitialize() and XSdPs_CardInitialize() which initialize the SD card drivers and check what kind of SD card is inserted. In particular, XSdPs_CardInitialize() will find out if it is dealing with an SDHC card. However disk_initialize() will check if it has been initialized before. 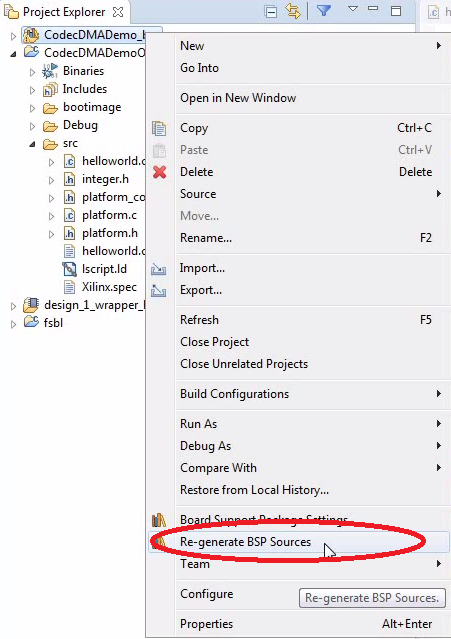 And if yes, it won’t call XSdPs_CardInitialize() again. That’s unfortunate since the drivers won’t get the chance to change from SDHC to SD mode or vice versa. Now things worked a lot better. I could switch from the SD card to the SDHC card. But not the other way around. It turns out that the driver remembered if it has used an SDHC card before and would never go back to the regular mode. This line sets the driver instance to a known state. * Store the same in Stat. Meanwhile Vivado 2017.4 is out. If I have time, I will check if the problem has been solved meanwhile. Thanks for the information for fixing this. 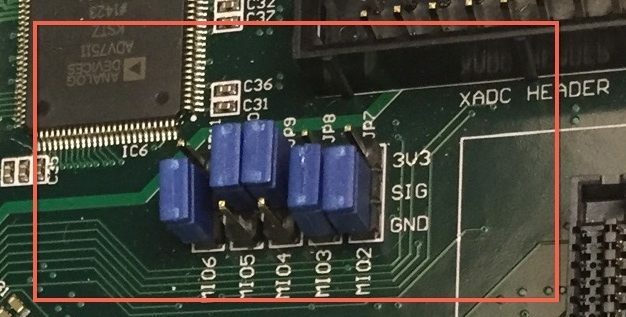 I had the same problem on a Zynq setup using Vivado 2018.1 and xilffs v3.8 My problem wasn’t related to switching SD cards, but merely ejecting and reinserting the same SD Card would cause XSdPs_CmdTransfer() in xsdps.c to get stuck in an endless do-while loop. Interestingly enough this do-while loop will be stuck with Cmd == CM16. Either way, have you sent your fix to Xilinx directly?